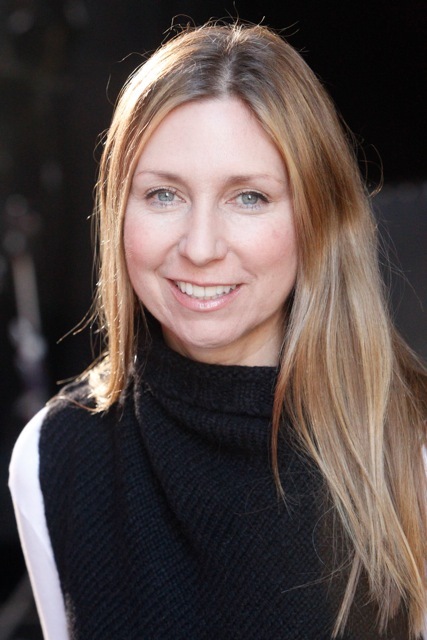 Audrey Morrissey ’89 won an Emmy for her work as an executive producer of the NBC show, The Voice. A Swinging ’Gates alumna has added another Emmy to her list of accomplishments. Audrey Morrissey ’89 received the award this month for her work as an executive producer of The Voice, a television show in its 12th season on NBC. The show’s producers were given the award for outstanding reality program that uses a competition format. This is the fourth Emmy for The Voice and its sixth nomination. “Having produced music-based award shows for most of my career, I know the army of talented and dedicated people it takes to mount award-show scale performances week after week. Receiving an award from your peers recognizing the tireless efforts of the team is incredibly humbling and gratifying,” Morrissey said. The job presents challenges that include thinking of how to keep things fresh without losing the show’s core values, staying on schedule, and finding the right song for each contestant, a critical project that keeps the music department busy for weeks, Morrissey said. “I think people would be very surprised to know how much time and effort goes into choosing the right song for the contestants to sing each week,” she said. Morrissey, a native of Wilton, Conn., was an English major and a music minor at Colgate. Her first job after graduation was with MTV, which she landed when her friend and fellow Swinging ‘Gates member Jennifer Dowd ’87 referred her to Douglas Wilson ’88. Wilson was working at MTV at the time while Dowd, a political science major, was employed with an insurance company in New York City, Dowd said. Years later, Morrissey hired Dowd at MTV. The two went on to work together on shows such as the MTV Video Music Awards and MTV Unplugged, Dowd said. Morrissey, who lives in Los Angeles, Calif., said there’s an increasing amount of Colgate graduates working in entertainment and living in Los Angeles. “Some of my Colgate graduate friends are actors, development executives, talent executives, producers, line producers and music supervisors,” she said. 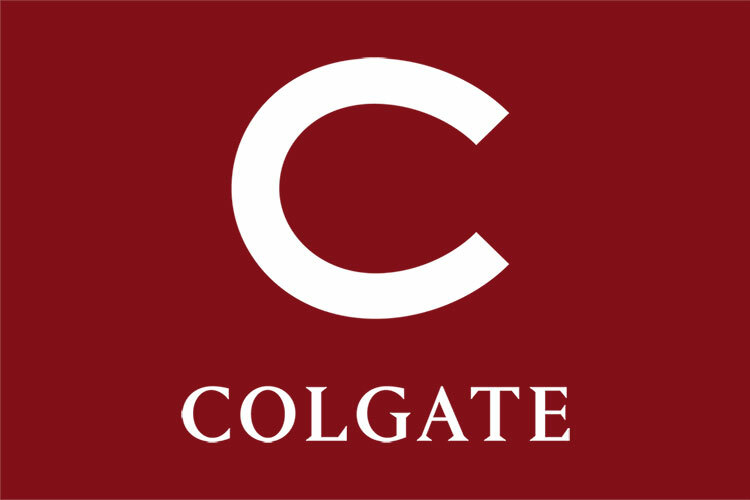 Morrissey said her time at Colgate was a special one. Editor’s note: This story was originally posted in 2013 and was updated in 2017.